Truly a New Go To!!! 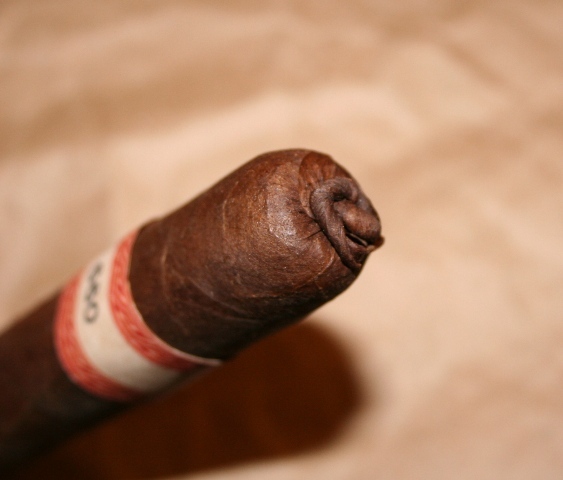 At first I was skeptical of this cigar, but never judge a cigar cause of its rustic look! In fact, I think the pigtail and unfinished foot add to the overall character! This cigar sports a nice sweet pre-light draw with hints of cedar. After lighting the aroma is excellent and carries a nice sweetness to it. Flavors I got were of nice sweet spice, with a little bitter dark choclate, and a finish of nice sweet creamy cedar flavors. Upon retrohale, I received a nice red pepper spice that was very easy going and mellowed into coffee flavors! Very impressive flavors! This cigar is a new favorite of mine for sure! 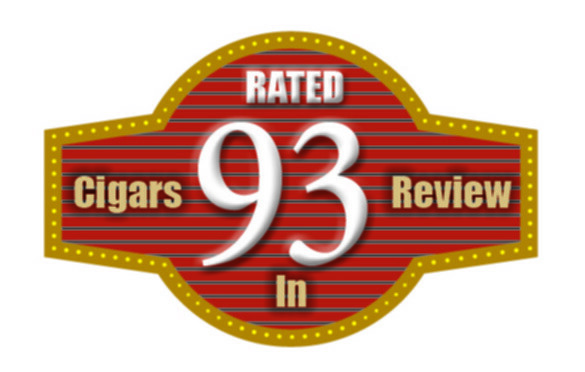 My favorite cigar, I am especially pleased with the Cuban wheel, and the price of the wheel. This stick has been a great find. Construction is really good, nice wrapper with firm feel. The draw is always smooth and very consistent burn. 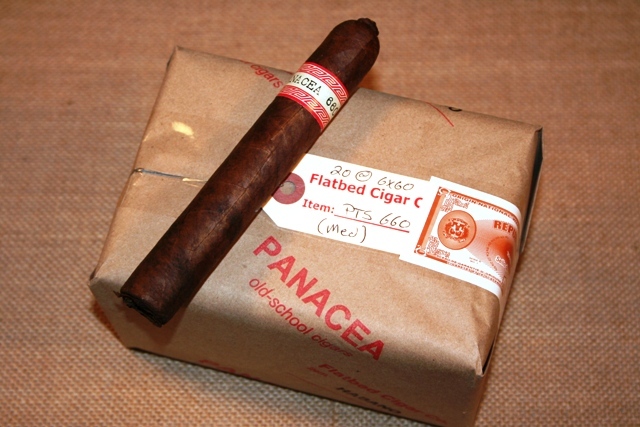 PANACEA 660, A first class cigar. I totally enjoyed the 660. It has a rich flavor with an enjoyable taste. I love this cigar!